Today on the podcast we have David Altrogge on to discuss his important new movie: 3801 Lancaster. 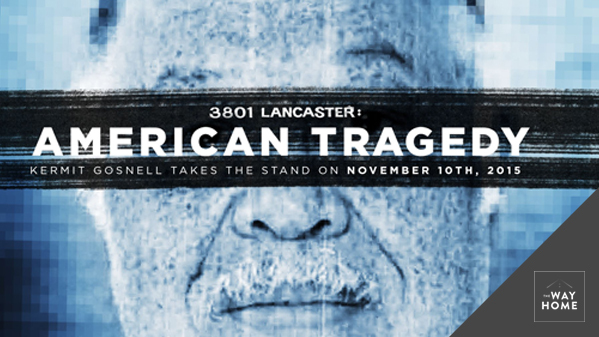 A few years ago, the nation was exposed to the horrors of Kermit Gosnell’s abortion mill in Pennsylvania. This movie chronicles the life and and trial of somone who was once called “The good doctor.” Altrogge talks to me about making this film, what he hopes to accomplish, and how pro-life activists are changing the abortion discussion.